One attraction is felt’s amenability to being cut with exacting precision, into clean, laser-straight edges. Even intricate patterns are possible, meaning a sheet of felt can be trimmed and sliced into something with lace-like delicacy. It has a chameleon-like versatility. Depending on how the fibres are piled, it can be pliable or rigid, shiny or flat, paper thin or chunky and thick. The texture is malleable: When it’s teased, it looks fun and frizzy. When left alone, it can almost have a stone-like smoothness. 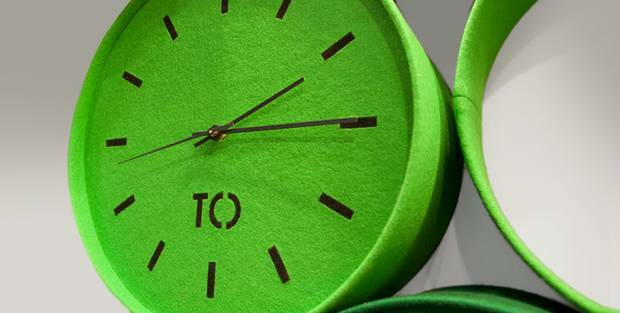 Felt’s eco-cred also attracts designers. When it’s made with organic wool (from animals that have been treated humanely), and dyed with non-toxic pigments, the fibres are sustainably produced (you don’t, after all, need to kill the sheep to get the wool). And although felt isn’t itself recyclable, it’s often made with recycled wool fibres or cast-off materials. Which means that as an interest in environmentally friendly design grows, so too will an interest in felt. 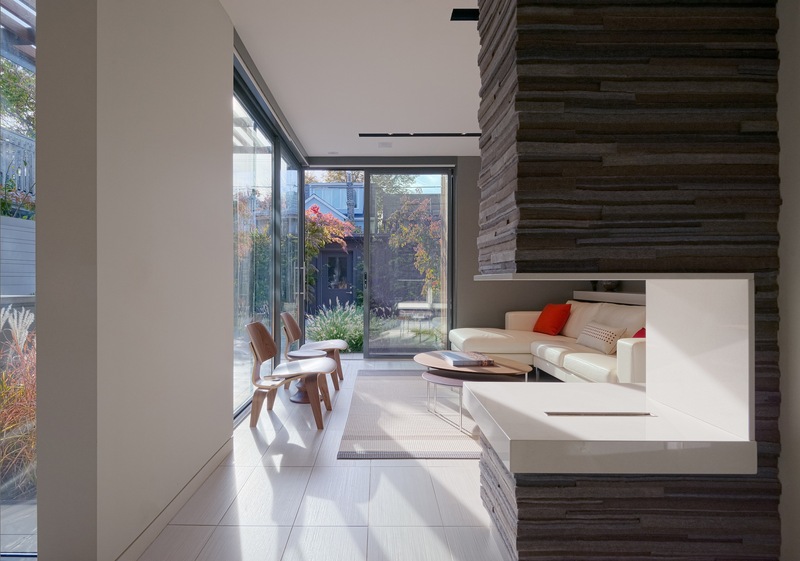 “I like felt for its rich, rich look,” says Toronto-based designer Kathryn Walter, who works both independently and with architects and interior designers. Through her 12-year-old Felt Studio, she creates furniture, decor and intricate installations, using different thicknesses of felt. 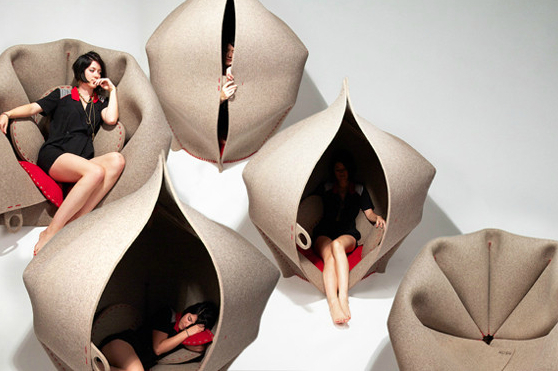 Freyja Sewell’s Hush pod is made with a single sheet of all-wool felt, hand-stitched with wool yarn and lined with felt pillows (stuffed with recycled wool fibres). The young British designer worked with wool for its durability, breathability and sustainable attributes (not to mention its snuggyness). The piece is meant to open and close like a morning glory, transforming from a high-backed chair into a mini-den for napping. Through freyjasewell.co.uk. The Felt Store is an online emporium that sells both raw materials and ready-made products. Since starting five years ago, the Mississauga-based business has seen a sharp growth in felt’s popularity. Its colourful wall clocks might have something to do with it. Embossed with the initials of North American cities, the timepieces are modern, eye-catching and, above all, fun. Through feltstore.com. 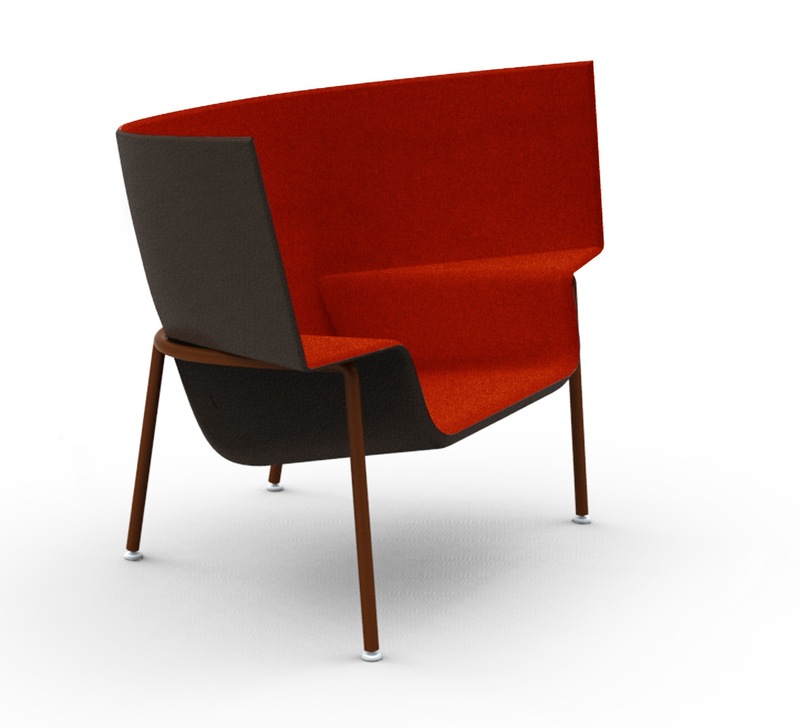 Cappellini’s Capo chair is all about coziness. The deep, cocoon-like shell is all the more enveloping because of the soft felt upholstery on the seat – an effect that is heightened by the cool, black leather finish on the exterior. Through cappellini.it. Remember that scene from American Beauty where Mena Suvari is hovering over a bed of roses? 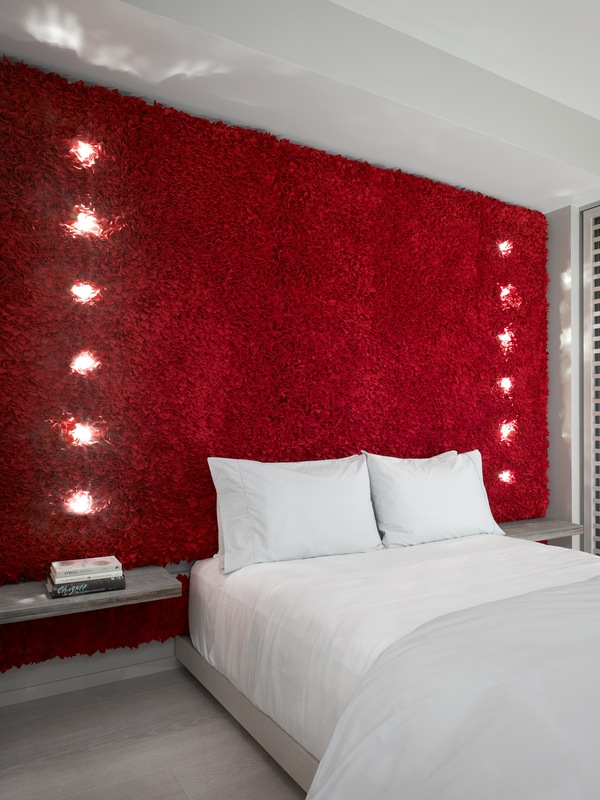 Well this headboard, in a show suite designed by Toronto firm Cecconi Simone for the new Monde condo development, is basically that. Except the petals are made of ruffled felt, so will last a lot longer than mere flowers. Photo by A-Frame / Ben Rahn. Walter’s recent collaboration with architect Heather Dubbeldam gave a modern fireplace surround a retro, angel-stone effect (only better, because the felt is easy to vacuum, so it won’t get as dusty). Felt, says Walter, not only helps dampen sound but is also fire-resistant. Through feltstudio.com. Photo by Bob Gundu. This piece originally appeared in the Globe and Mail on Thursday, February 21, 2013. This entry was posted in Design Spy and tagged Cappellini, Clock, Decor, Design, Felt, Fireplace, Home Decor, Interior Design, Kathryn Walter by mmhague. Bookmark the permalink.